From classical music and theater to visual arts and books, a look at the hottest events and releases this season. 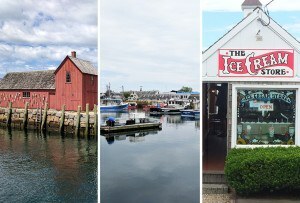 Most of us think of Concord as a Revolutionary War battleground, the cradle of American literature, or the quintessence of affluent New England charm—a place where even the Dunkin’ Donuts has a brass-on-cream sign. But the novelist Sarah Payne Stuart thinks of her hometown as a kind of New England Puritan Disneyland, with all the bombast, artifice, and manufactured happiness that such a designation implies. Stuart’s upcoming memoir, Perfectly Miserable, is an acidic, hilarious, and monumentally self-deprecating account of its author’s doomed love affair with the world’s quaintest town. After an idyllic 1950s childhood traipsing through the woods immortalized by Louisa May Alcott and Henry David Thoreau, Stuart began to chafe against Concord’s manic wholesomeness in her teenage years. She became a hippie and took off, eventually landing in New York. 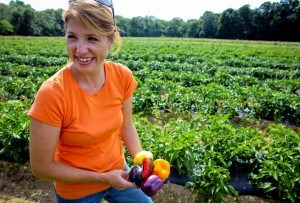 But when she became pregnant with her third child, Stuart felt her hometown’s primal call. She left behind her advertising career and moved back, hoping to give her children the sublime upbringing only Concord could deliver. 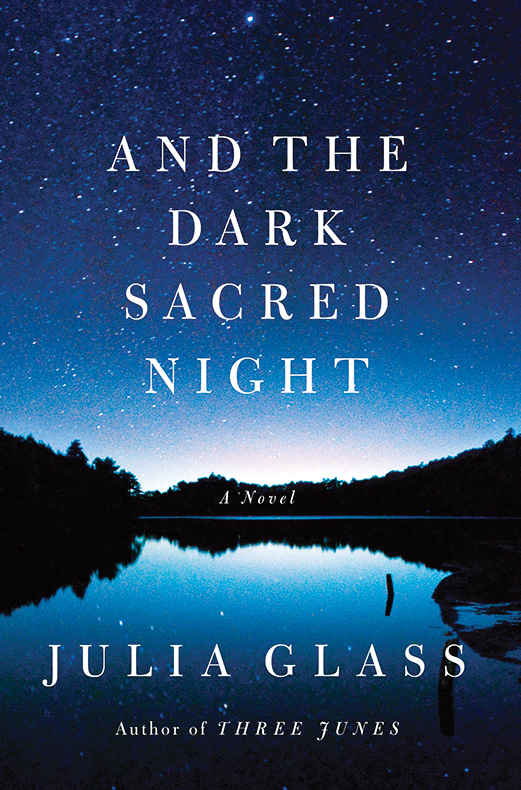 In the decade since she won the National Book Award for her first novel, Three Junes, Julia Glass has written three books. Her current novel tells a story of family secrets, catching up with Three Junes characters Lucinda Burns and Fenno McLeod. 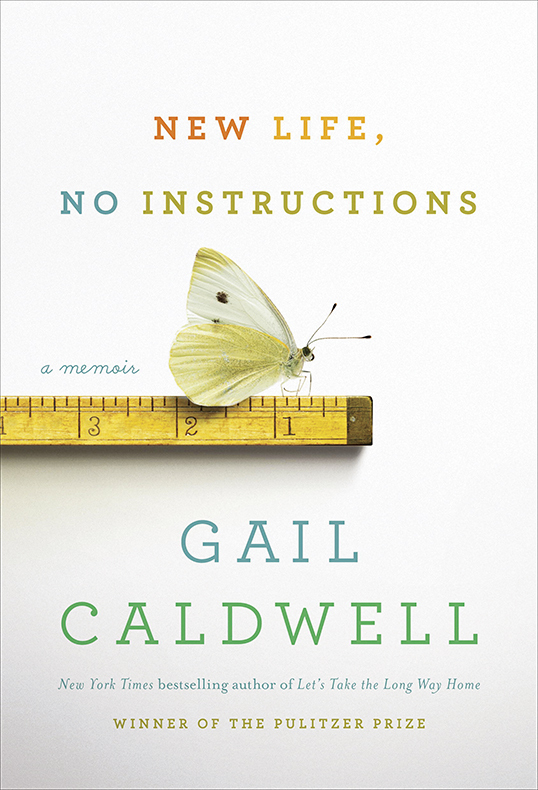 Glass will celebrate its release at the Concord Bookshop on April 6 at 3 p.m.
Gail Caldwell, former Globe book critic and Pulitzer winner, last dipped into memoir with Let’s Take the Long Way Home, the story of her friendship with the late Phoenix columnist Caroline Knapp. She’ll read from her new memoir, exploring the changes that come at mid-life, at the Harvard Book Store on April 25 at 7 p.m.
Leah Hager Cohen’s last novel, The Grief of Others, won universal acclaim for its deft portrayal of family misery. Her latest concerns a sister put to the test when her brother is accused of murder. 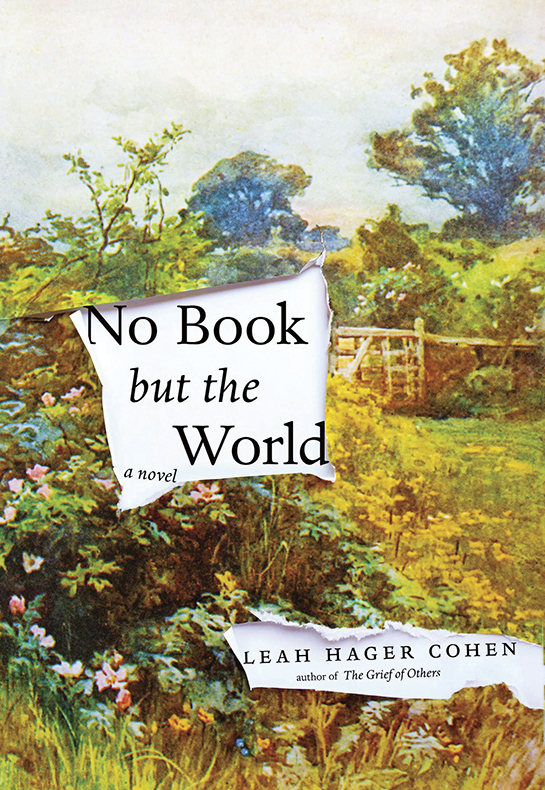 Cohen, a creative-writing teacher at the College of the Holy Cross and Lesley University, will appear at Porter Square Books on April 3 at 7 p.m. 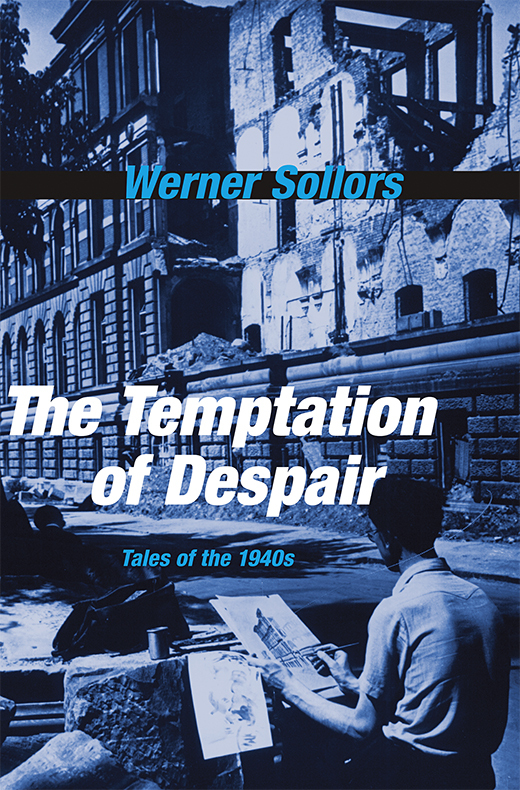 In his new book, Harvard professor Werner Sollors examines the Second World War and its terrible aftermath in the Germany of his childhood, scouring primary sources such as diaries and films for signs of residual trauma. He’ll speak at the Harvard Book Store on April 11 at 3 p.m. When it comes to places of biological significance, who better to guide us than the legendary naturalist E. O. Wilson? 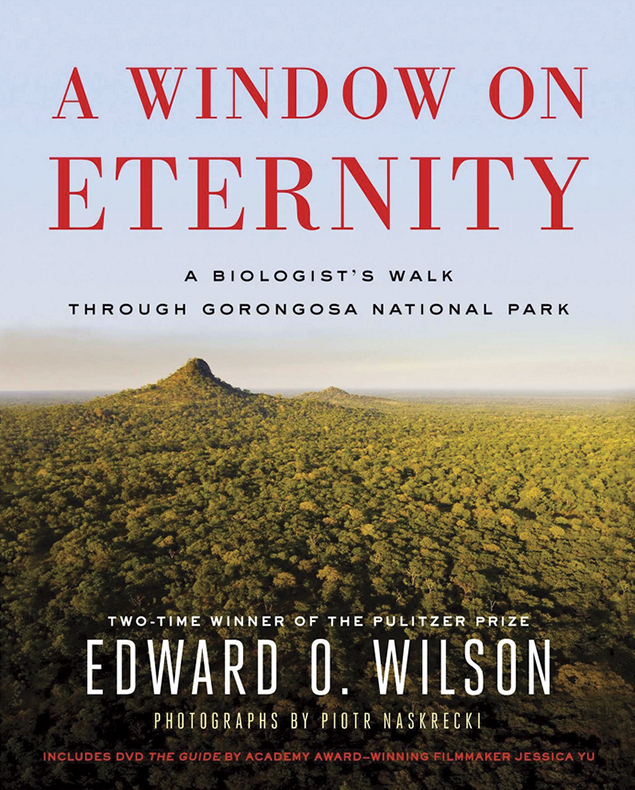 In his forthcoming book, he takes us with him to Mozambique’s Gorongosa National Park, a complex natural wonder nearly destroyed by war. 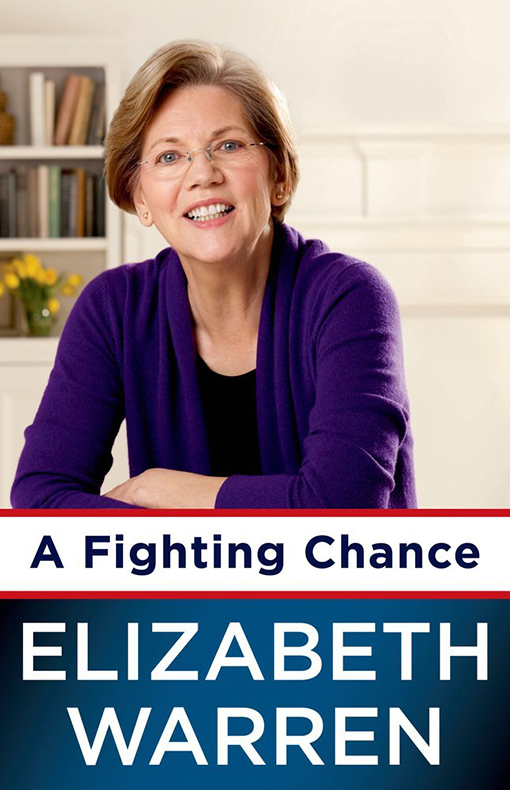 After penning bestselling finance books with her daughter, Elizabeth Warren has written a hotly anticipated memoir of how she, a janitor’s daughter, became a Harvard Law professor, and then a U.S. senator. She frames her policy views in a human light, offering personal anecdotes as well as the stories of those she encountered on her journey. Bret Anthony Johnston directs Harvard’s creative-writing department and has won acclaim for his journalism and his short-story collection, Corpus Christi. 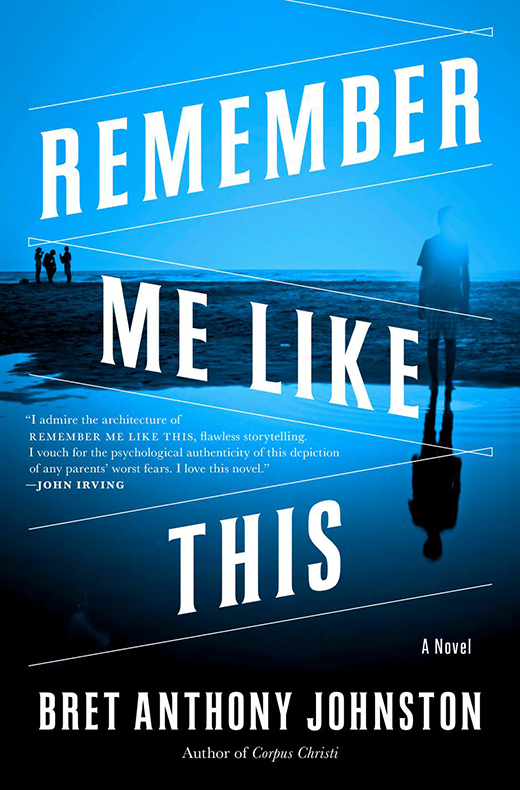 His first novel tells the story of a boy who goes missing from a small Texas town and is found a few miles away from his family; it’s already being praised by heavyweights John Irving and Alice Sebold. 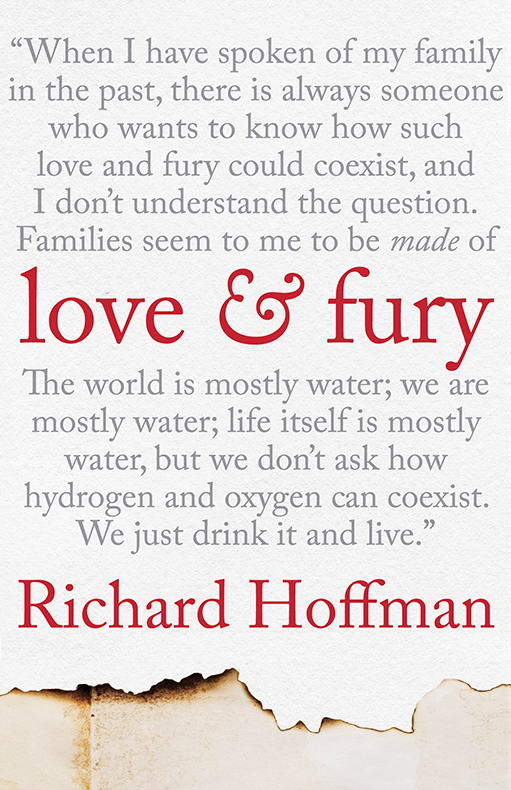 Emerson College senior writer-in-residence Richard Hoffman is a man of many modes—he’s published three books of poetry, a collection of short stories, and now, with Love & Fury, two memoirs. His second autobiographical work tackles masculinity and baby-boomer baggage. 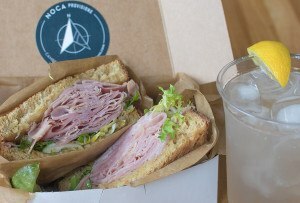 Hoffman will read at the Harvard Book Store on June 3 at 7 p.m. The setting of Sue Miller’s ninth novel—a New England town cast into panic and suspicion when an arsonist starts burning homes to the ground—might give Somerville residents déjà vu. 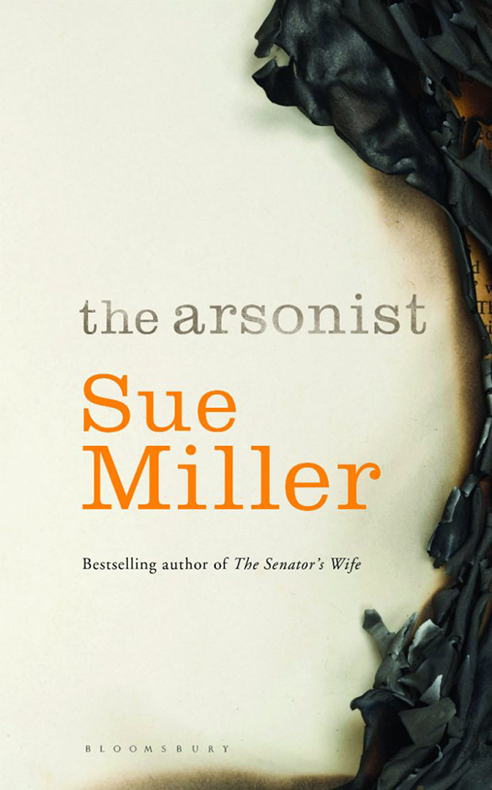 But readers can count on Miller, the bestselling author of While I Was Gone and The Senator’s Wife, for resonant characters as well as pyrotechnics. 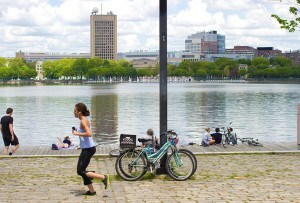 She will launch the book at Porter Square Books on June 26 at 7 p.m. 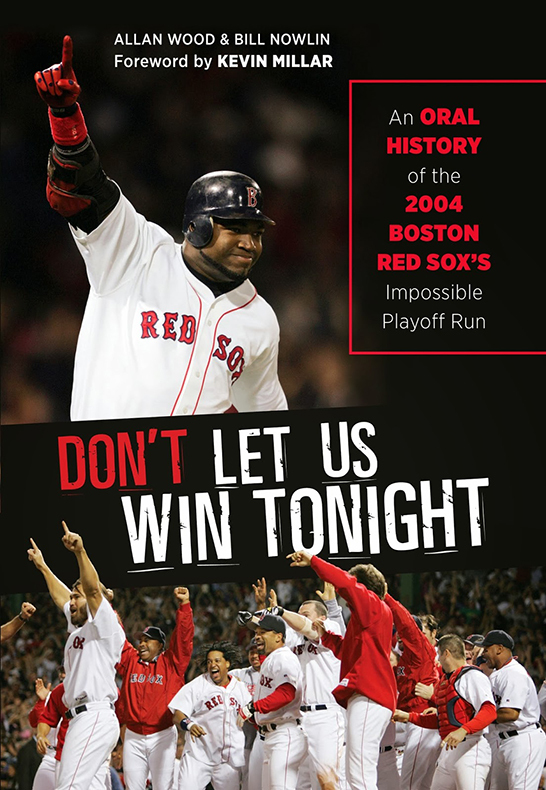 Ten years after the Sox creamed the Cardinals in the World Series, two sportswriters look back on how a team that hadn’t won a championship in almost a century raced to the top of the heap. Wood and Nowlin mined accounts from everyone involved, from players to administrators to the doctor who saved Curt Schilling’s ankle. Of all the books about the marathon tragedy to be published this spring, Stronger and Long Mile Home stand out as required reading. 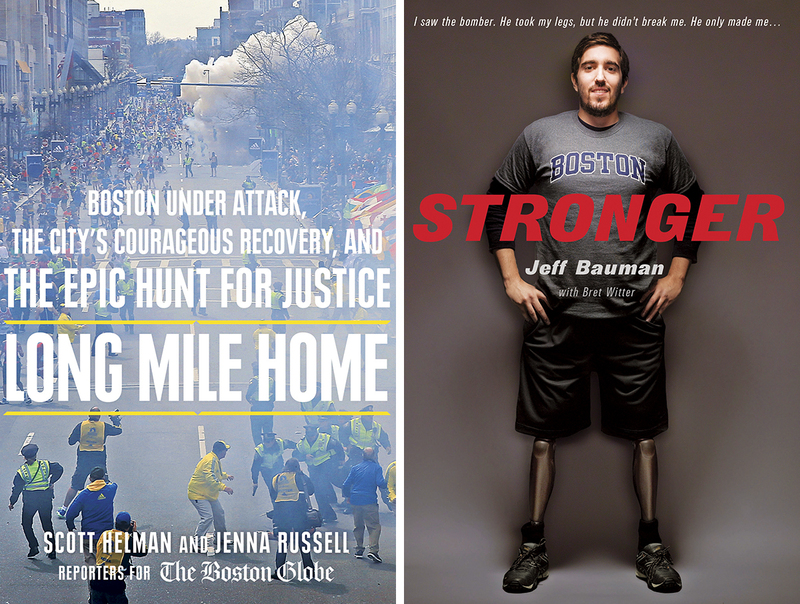 Runner Jeff Bauman’s memoir recounts what happened after he lost his legs at the finish line. Globe reporters Scott Helman and Jenna Russell transformed the paper’s extensive reportage on the bombings and their aftermath into a gripping narrative.